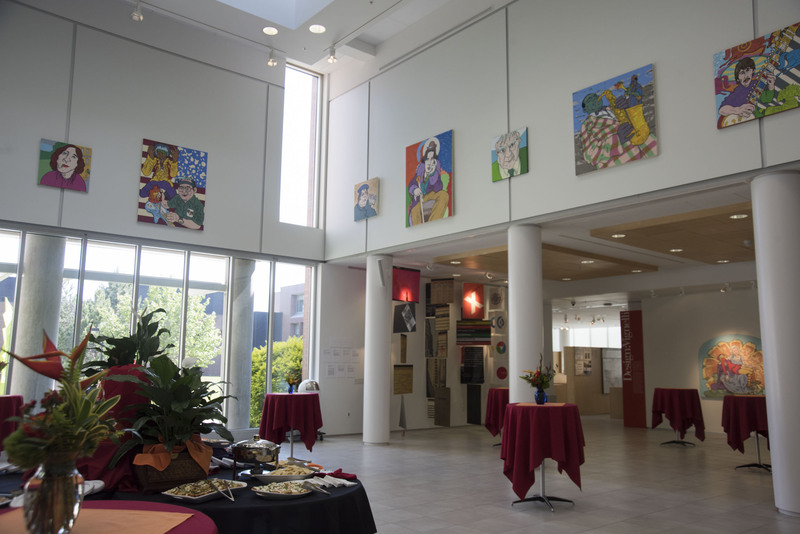 Thank you for your interest in hosting your upcoming event in University Gallery. 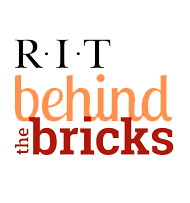 We are pleased to host both internal RIT groups as well as external corporate and private events! We look forward to making your event a memorable and successful one for you and your attendees. 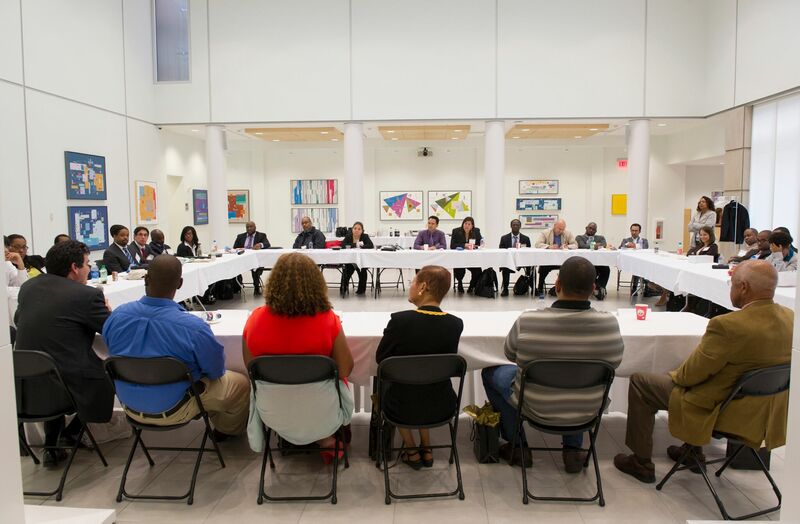 Each year, we host hundreds of events including weddings, rehearsal dinners, conferences, key note speakers, performances, award ceremonies, luncheons, receptions, retirement parties, exhibition openings, and more. 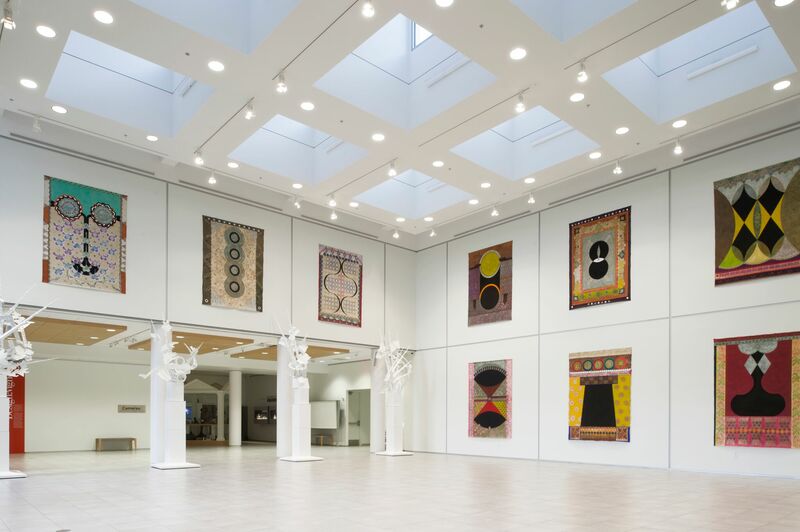 University Gallery can accommodate up to 160 guests for a seated meal, 200+ guests with lecture style seating, and 250+ guests for a standing reception. Audio-Visual equipment is available for rent including projector and screen, and podium with microphones. 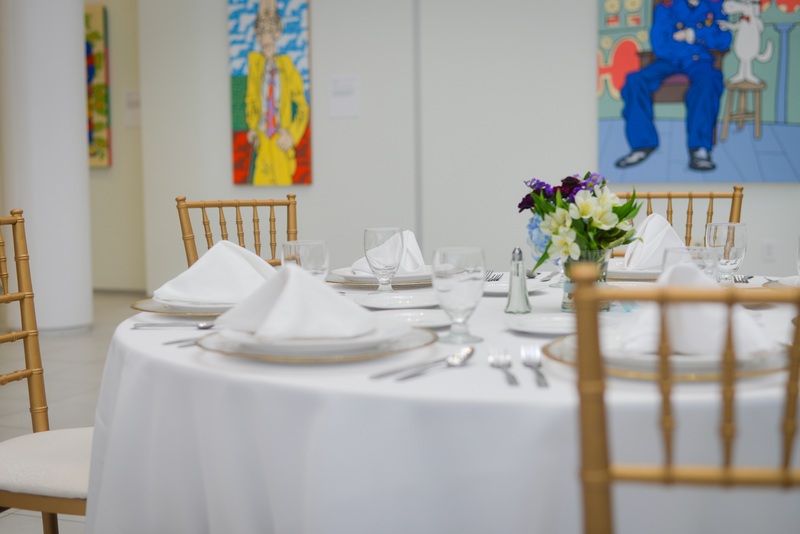 RIT Catering is the exclusive University Gallery caterer, offering full service options for all occasions, as well as menu options to fit all dietary needs. • Contact Events Manager to inquire about availability and to reserve a date and time. 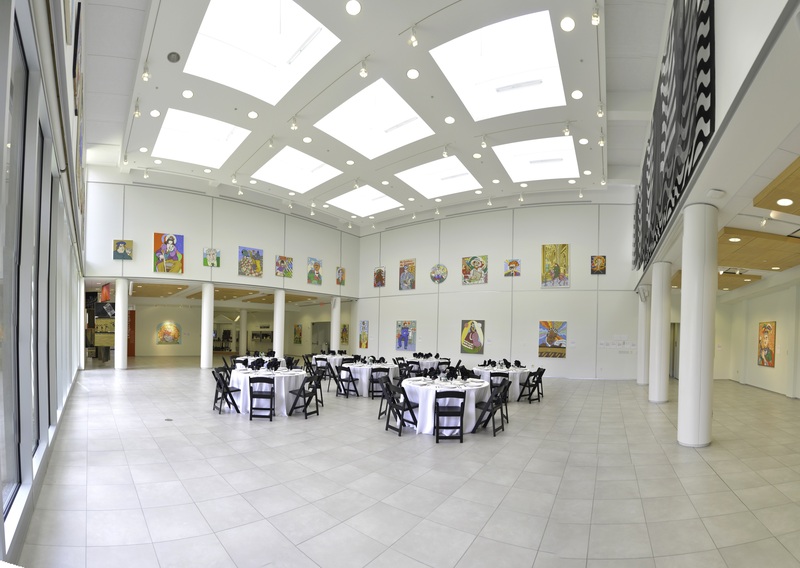 • Review the Event Detail Form, the Gallery layout Blank Floor Plan, and our Pricing Guide to help plan for your event. 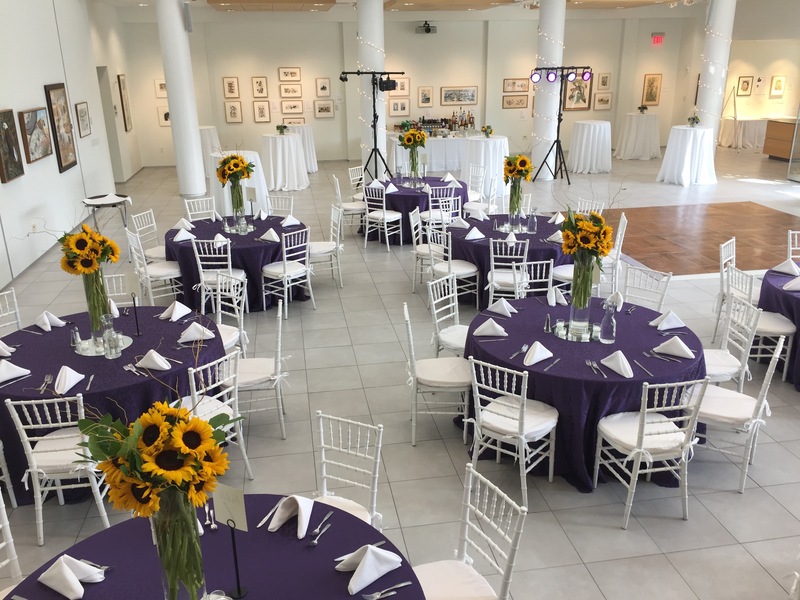 • Contact RIT Catering as soon as possible once you have confirmed a date and time for your event with University Gallery Events Manager. • The Events Manager will work with you directly for all furniture and audio-visual equipment rentals. It is not necessary to contact FMS or Tech Crew Services for your event.